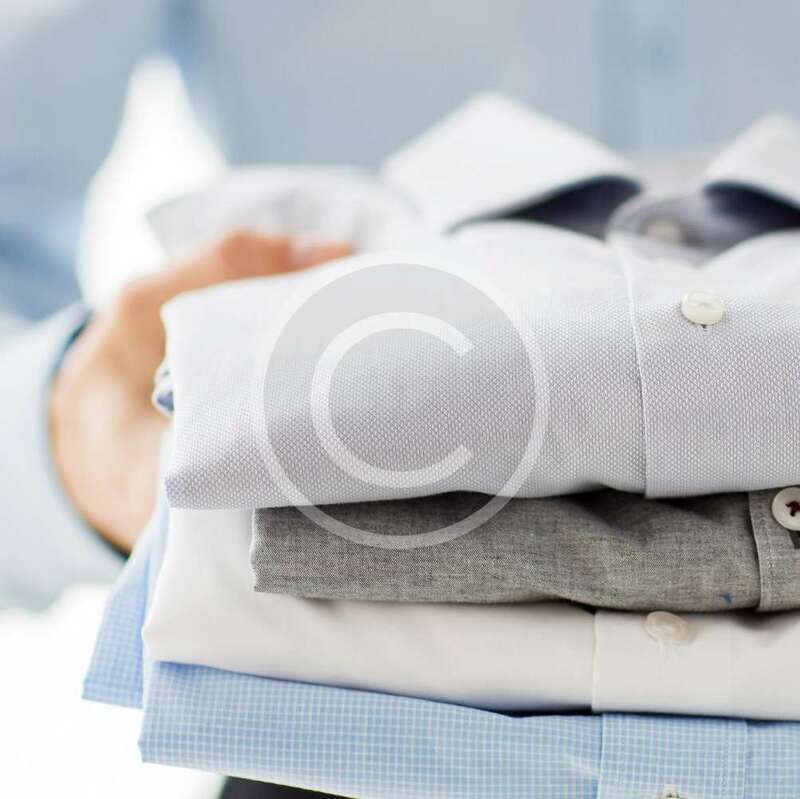 We’re a supreme, door-to-door delivery dry cleaning and laundry service. With minimum effort you choose a pick-up & drop-off time and we’ll handle it all for you. Overnight dry cleaning and laundry delivery. Your clothes will be cleaned within 1 business day after pick-up. By the time you take off that last shirt, the fresh ones will be on the way!